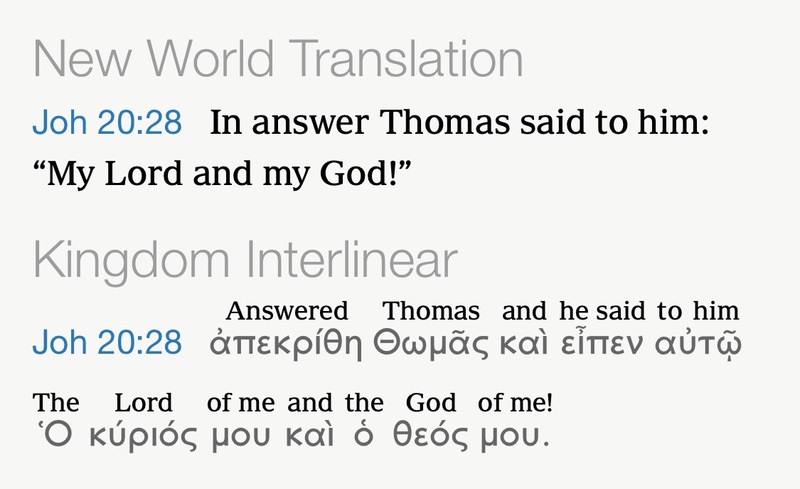 “Thomas said “my Lord” …and then he looked up to heaven and said “and my God” giving praise to Jehovah that Jesus is in fact alive. Now that’s a lot of explaining and extra words to explain away what Thomas obviously said. Previous Post Was the Word “a” god? Next Post We Must be Right!